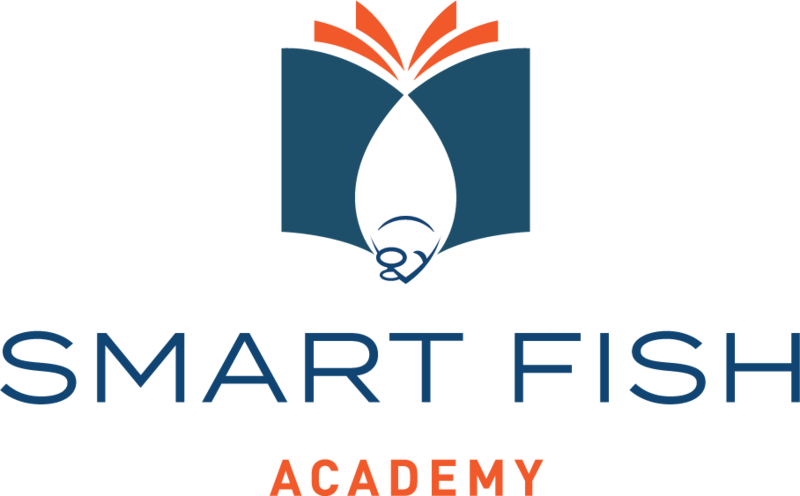 We are the exclusive provider of 'The Smart Fish Method' curriculum, covering a wide array of business critical skills. From Learn to Swim, Stroke School, Group Lessons, Parent Tot, a variety of other Swimming Techniques and Programs, as well as in depth courses on Child Development and Psychology. Built from the ground up in 2016, our primary training facility in Los Alamitos, CA is the perfect destination for you and your team to enjoy a 3-6 Day Training while enjoying your stay in the Heart of Southern California. Local or International, we are happy to provide you with on location training for your entire Staff! Save time and money with this fantastic service. We provide the training itinerary, materials for print, and a world class Training Coach. We respect your privacy. We will never sell, share, or provide your information with any other 3rd party organizations. The Smart Fish Goodness will be swimming it's way into your Mail Box soon!